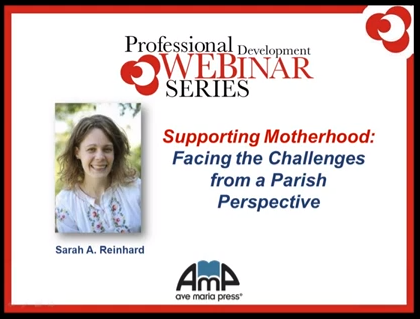 A while back, I presented this webinar on supporting motherhood within your parish to a group of parish leaders. In case it’s useful to you, I thought I would share it here. As a parish employee and avid volunteer myself (and a mom! ), I’d love to hear your ideas. 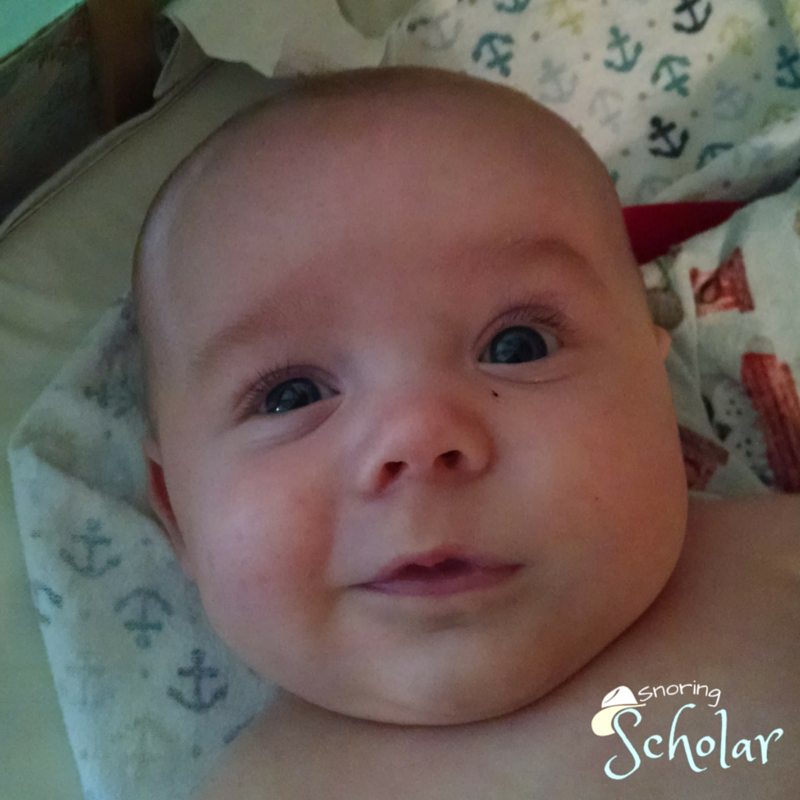 How do you support motherhood in your parish?